Does what is asked. The delivered copy was defective but immediately exchanged. Perfect service. Question: How is the timer connected? 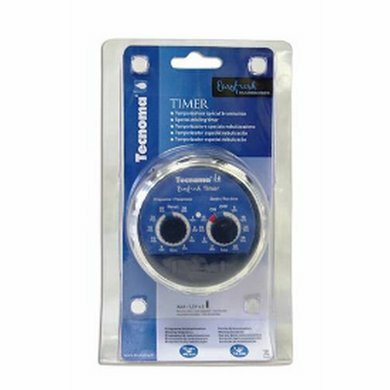 Answer: The Easyfresh Timer can easily be mounted directly on any outside tap. 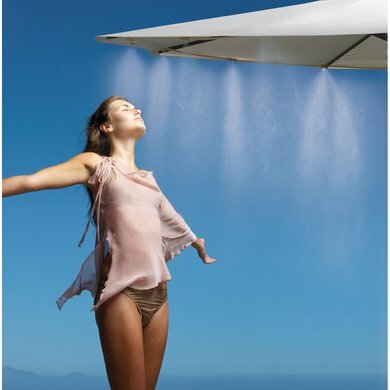 The misting system can then be connected to the timer using the hose nozzle on the device.